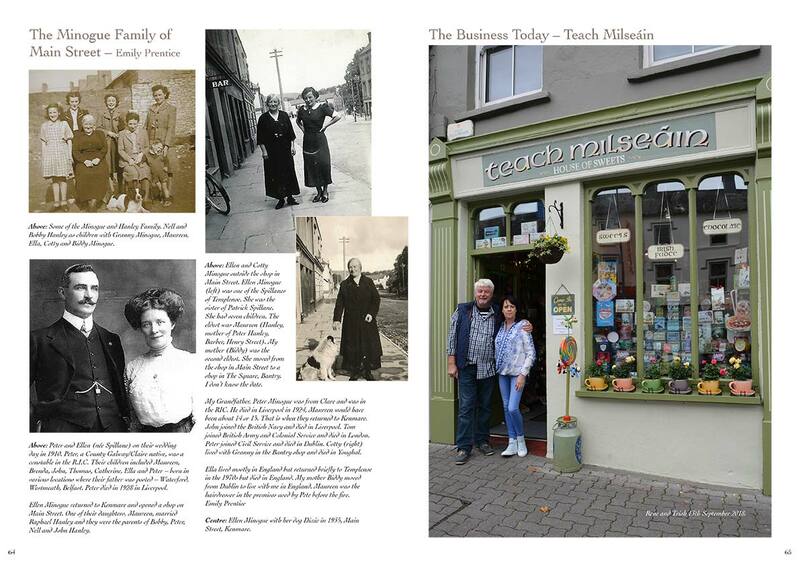 Kenmare Chronicle by Simon Linnell is exactly what the name suggests, a chronicle of Kenmare. 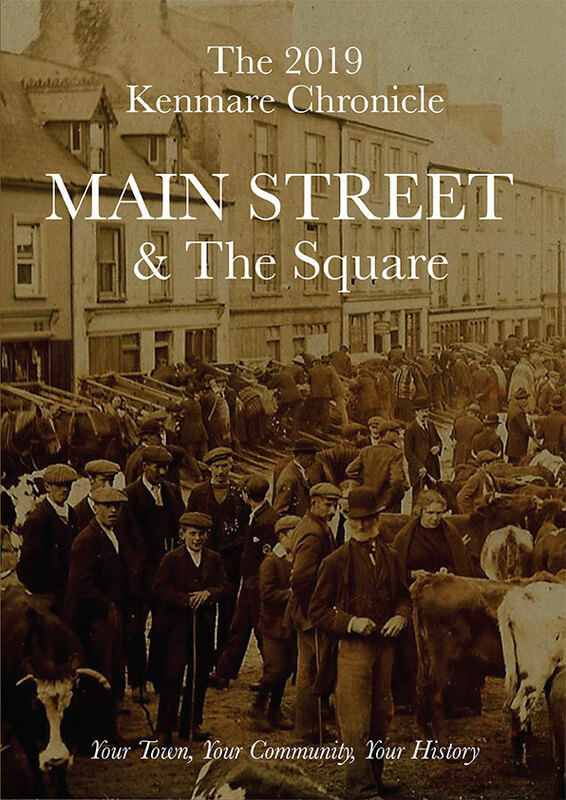 Published every year this book tackles a different aspect of the vast history of the town, previous publications have covered local schools and emigration. 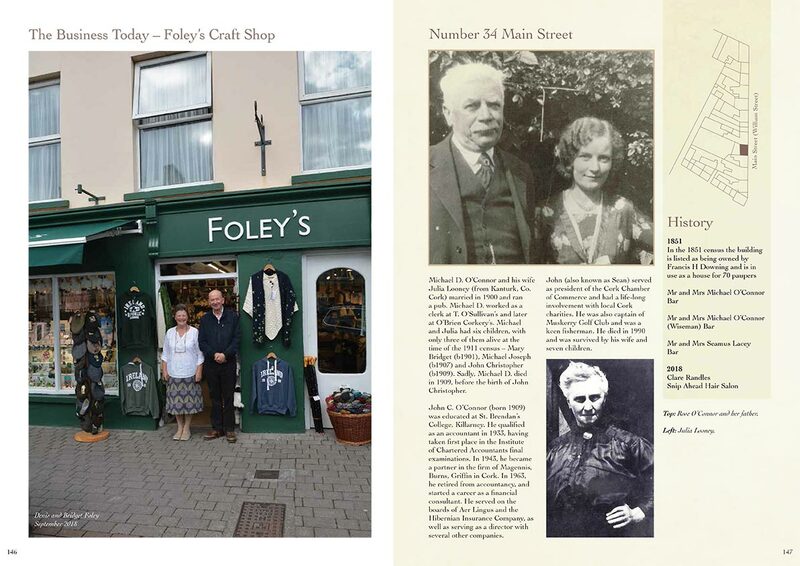 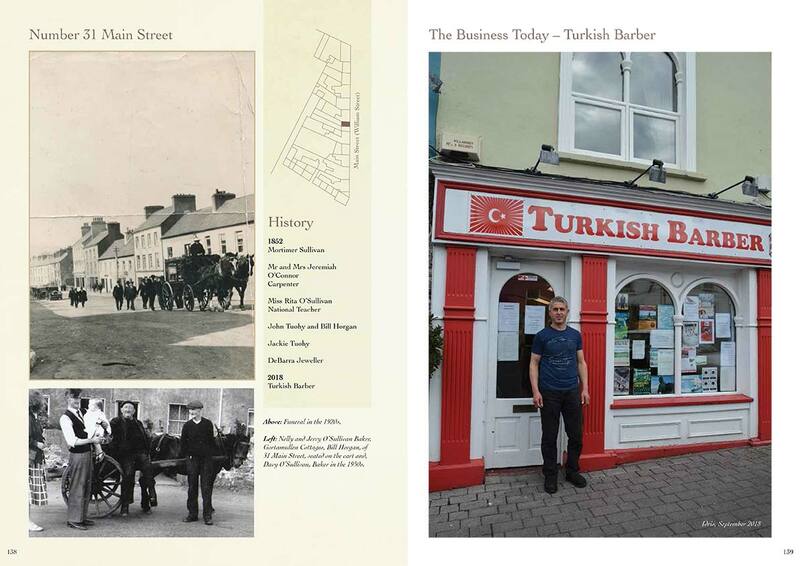 The 2019 and 2018 editions take a closer look at the businesses in Kenmare, focusing on Main Street and Henry Street respectively, there is a then and now which tells a story of each building. 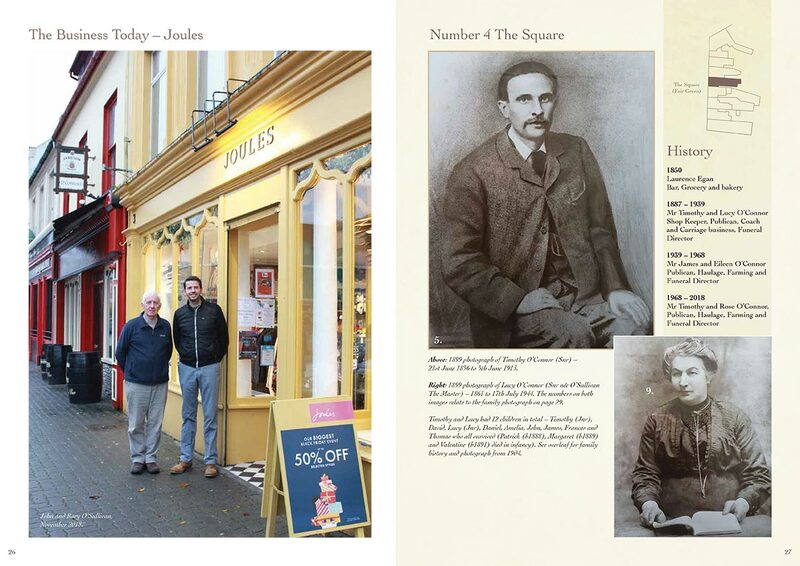 The aim is to highlight Shelbourne Street and the side streets in the next publication.